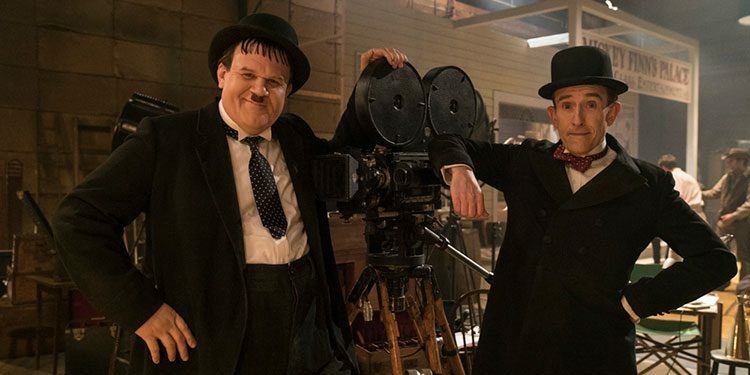 Synopsis: ‘The true story of Hollywood’s greatest comedy double act, Laurel and Hardy, is brought to the big screen for the first time. Starring Steve Coogan and John C. Reilly as the inimitable movie icons, Stan & Ollie is the heart-warming story of what would become the pair’s triumphant farewell tour. 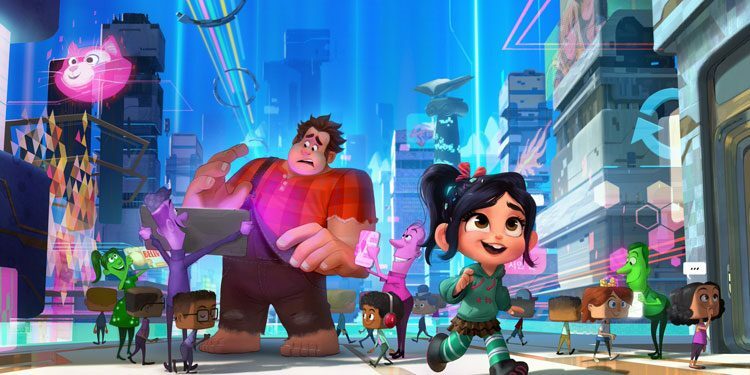 Before the release of Wreck-It Ralph, there were plenty of people shaking their heads and saying it was evidence that Disney animation had lost its way. However, it turned out to be the beginning of a critical and box office rennaisance that’s continued with the likes of Frozen and Moana. 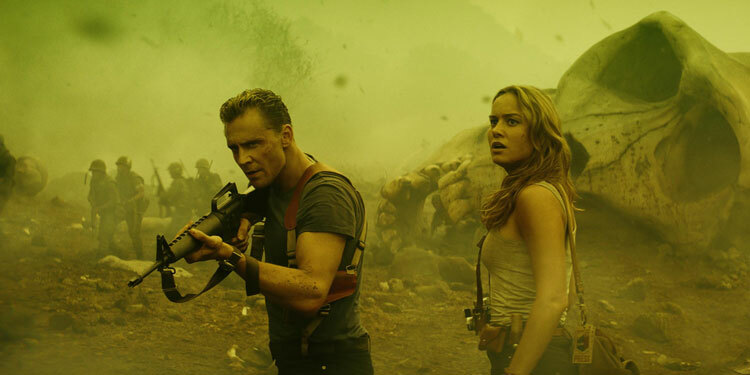 Its $470 million worldwide gross also means we’re getting a sequel. Jacques Audiard​ won the Palm d’Or at Canned for his last movie, Dheepan, about a former Sri Lankan freedom fighter finding life difficult as an asylum seeker in France. However, he’s planning something rather different for his next film, the noir western, The Sister Brothers. The movie is set to star Joaquin Phoenix and John C. Reilly, and Variety reports that it’s just added Jake Gyllenhaal to its cast. The film, based on Patrick deWitt’s award-winning novel, ‘follows two brothers – Eli and Charlie Sisters – who are hired to kill a prospector who has stolen from their boss. The story takes place in Oregon in 1851.’ However, things don’t turn out quite as expected, especially as the man they’re supposed to kill seems so nice, and may be able to help the Sisters get rich. The film is due to start shooting this summer. That will be after Gyllenhaal has completed his Broadway musical debut run in a revival of Sunday in the Park With George, which opens shortly. 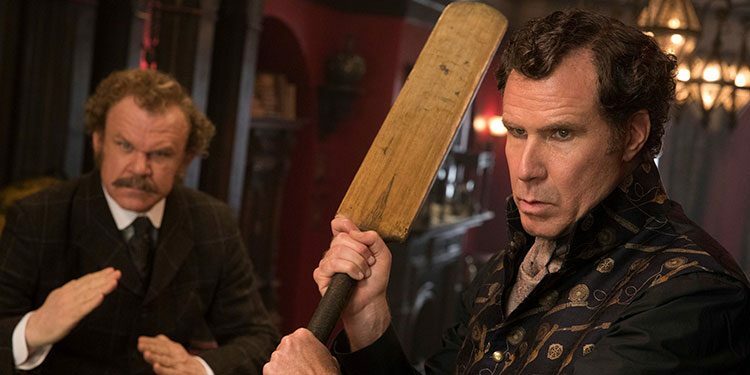 Back in August it was revealed that Stepbrothers and Talladega Nights co-stars Will Ferrell and John C. Reilly are reuniting for Holmes and Watson. 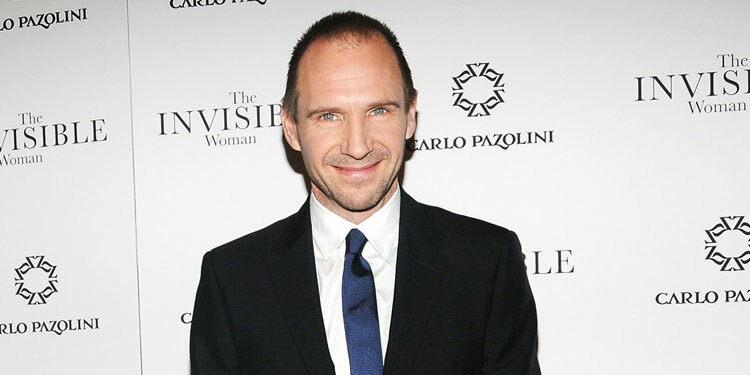 Now they have some company, as Ralph Fiennes and Hugh Laurie have joined the movie.